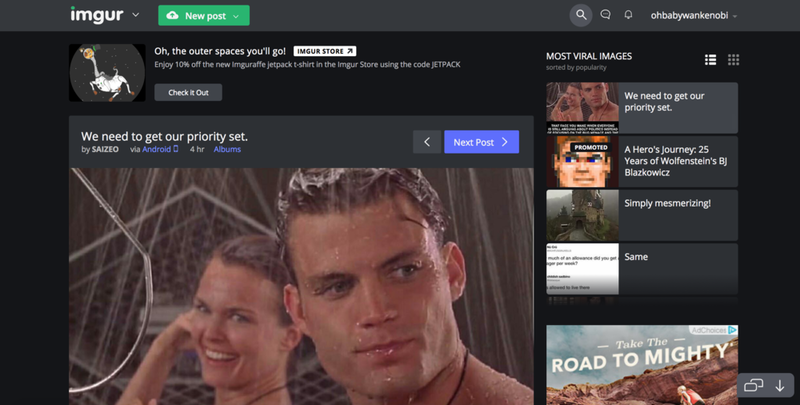 Imgur is the best place to share and enjoy the most awesome images on the Internet. Every day, millions of people use Imgur to be entertained. But their product still feels like it’s back in 2003. I redesigned their website to give it a modern design interpretation.